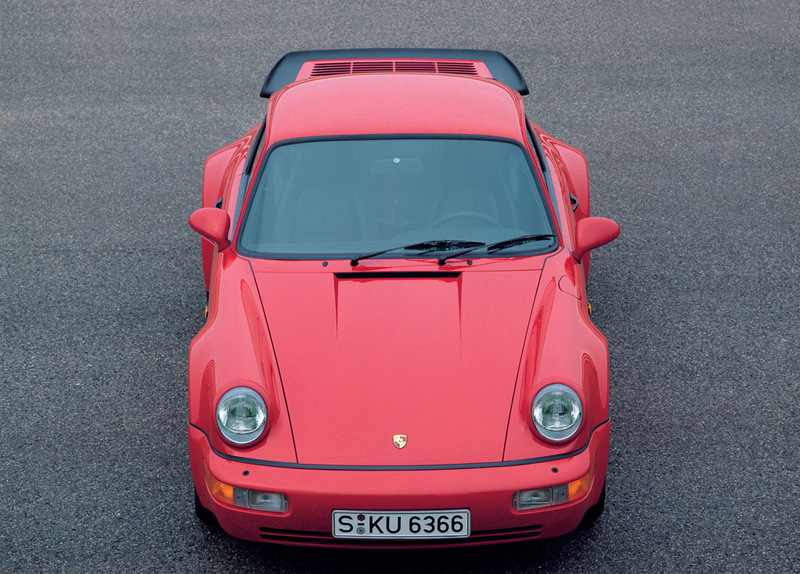 The 1989/90 change of model year saw the launch of the Porsche 911, 964 series onto the market. This 911 model was initially available as a Coupe Targa and Convertible. From model year 1991 onwards Porsche also introduced its top-of-the-line model – the Turbo – into this series.